At NEMCO Inc., we became so diverse because we pay close attention to our customers needs, they insisted we take on additional responsibilities for them! 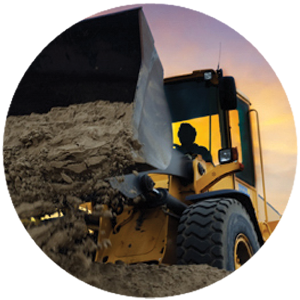 Today we offer a variety of commercial services that we deliver proudly. Providing the behind-the-scenes details that make your business look good every day! 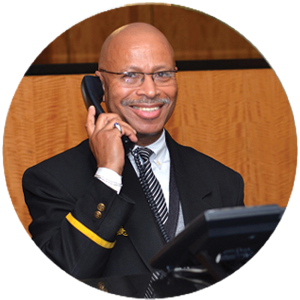 Onsite service with a smile that brings a new level of legitimacy to any office building! Our experienced tradesman are on call to make your job a top priority! 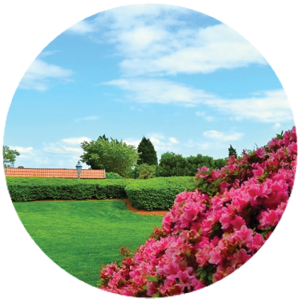 Specializing in landscape design and management our goal is to focus full attention to your outdoors! 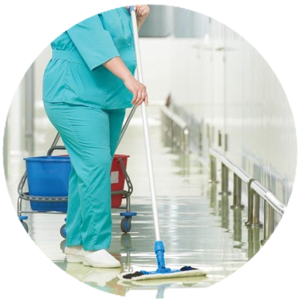 Meticulous cleaning and sterilization of all surfaces to keep occupants healthy and safe. 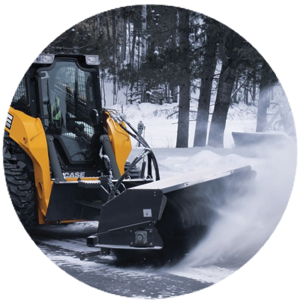 Let us worry about the winter woes, as we anticipate storms and keep you open for business! I wanted to let you know that while Wilson was working here this week he did a fabulous job. He was so thorough and cleaned everything! I really appreciate his hard work and hope he can come back in the future. Thank you for sending him while James was away. We are beginning our fifth year with NEMCO and I think it is time to put something in writing. Your firm has consistently delivered what you have promised. You have given us pleasantly clean offices that we are proud to open to our employees, customers, and executives from our overseas parent, Ciba-Geigy, whether their visits be announced or otherwise. I know our ongoing alterations this past year have been a headache to you, but somehow, your people manage to clean up the plaster dust so that secretaries can function in space that did not exist a day or two before. Your workers are good, and their supervision, excellent. Don’t change — just give us a repeat of the last four years. Most letters from customers regarding, services are usually complaints. Not this time! 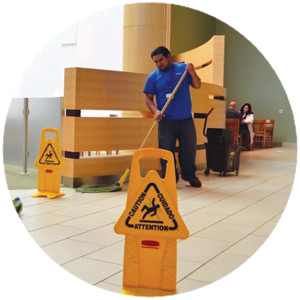 We thought you might enjoy some comments we have regarding your service: Work Staff – We like the cleaning people and we have noticed that the turnover has been low. If we were to grade them, they certainly would be in the top 10% of people doing this kind of work. Most important, they are here every day. Since they work at night on their own (they know their work), we can report that we know of no theft. Not one thing has been reported missing in this building. Just thought you would like some nice words regarding your service.